SCE’s Clean Fuel Rewards Program offers a $450 reward to customers who drive all-electric or plug-in hybrid vehicles and can be new, used or leased. SCE’s Clean Fuel Rewards Program puts electric vehicles in reach for more people. 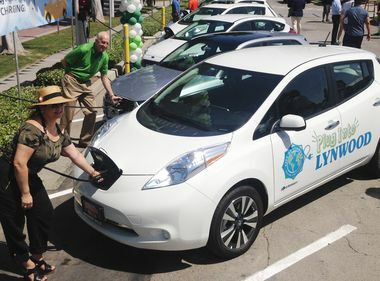 Starting today, Southern California Edison is offering a $450 reward to customers who drive all-electric or plug-in hybrid vehicles. The incentive, which is being offered through SCE’s Clean Fuel Rewards Program, applies to new, used and leased vehicles. Unlike most rebate programs, second and third owners of a vehicle are also eligible for the payment. To qualify for a payment, customers need an active SCE residential account and a scanned copy of the car's registration that reflects the SCE account address. They simply submit an application through the Clean Fuel Rewards website. Once approved, Clean Fuel Rewards checks are then mailed to the customer. The Clean Fuel Rewards Program is made available through the state of California’s Low Carbon Fuel Standard Program. It helps combat climate change by encouraging the use of clean fuels, like electricity, in vehicles. SCE earns credits in the program when customers use electricity at home to charge their electric vehicles. SCE then returns the value of these credits to electric vehicle customers through the Clean Fuel Rewards program. Renger added that since transportation is a major source of greenhouse gases, not only is driving an electric vehicle economical, it also helps the environment by cleaning the air we breathe. Each mile driven using electricity from the grid reduces greenhouse gases. To encourage SCE customers to use electric cars, the company has also launched Charge Ready, a program to expand the infrastructure for electric vehicle charging stations. The program targets locations where vehicles are parked for four hours or more. 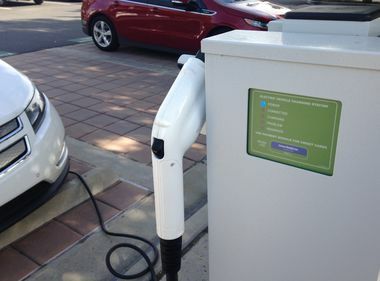 The first Charge Ready site at Lynwood City Hall went online in April. 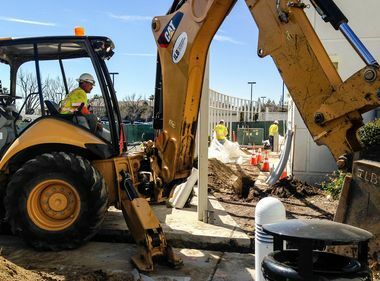 Currently, about 1,000 charging stations are expected to be installed at workplaces, hospitals, destination centers and apartment and condo complexes across SCE’s service area.